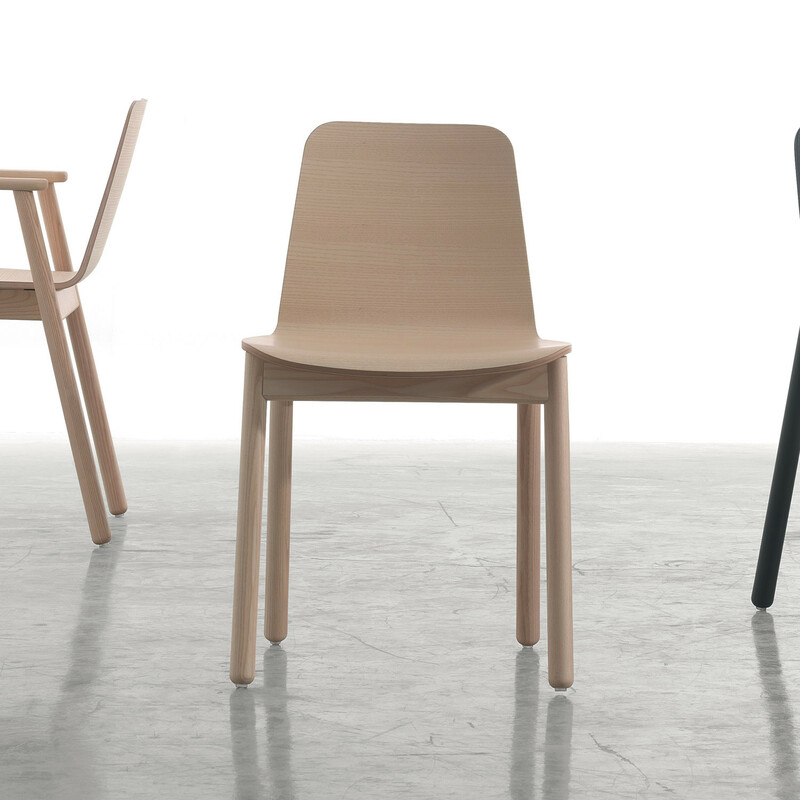 Ave Chair.180.01 is a Scandinavian inspired design by designers Michele Tavano and Edit. 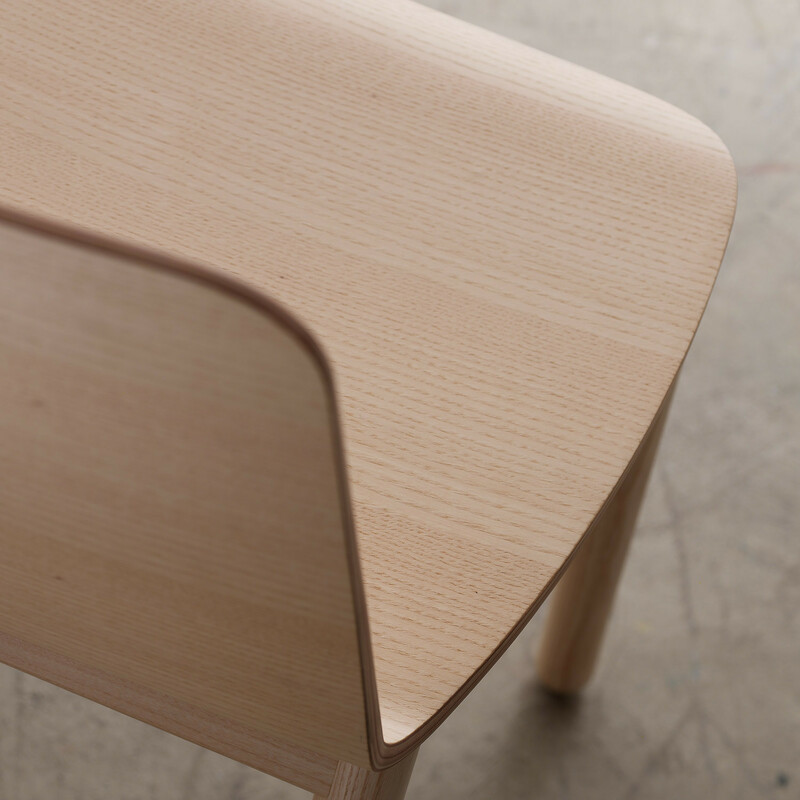 Ave.180.01 is supported by a sturdy four-legged cylindrical solid wooden base with a seat shell in variable thickness plywood. 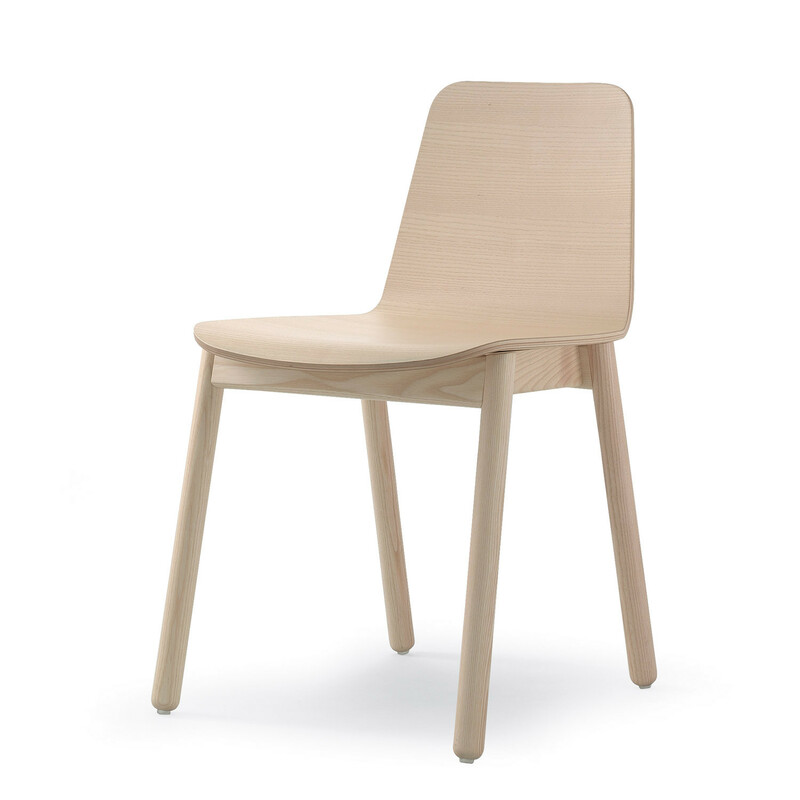 You are requesting a price for the "Ave Chair.180.01"
To create a new project and add "Ave Chair.180.01" to it please click the button below. To add "Ave Chair.180.01" to an existing project please select below.